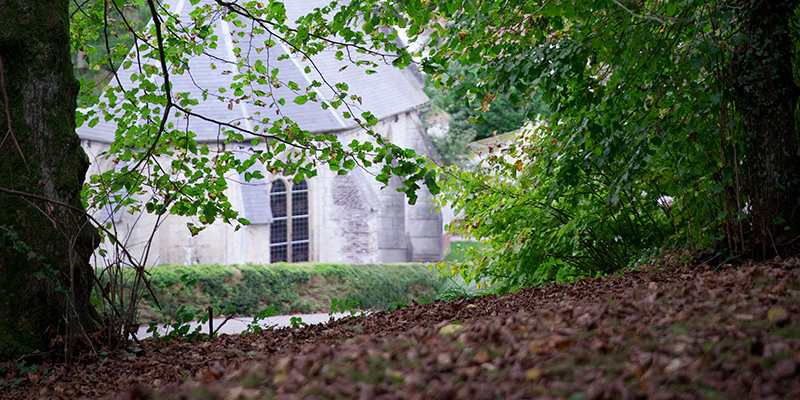 After the departure of the nuns in 2012, Belval Abbey reinvented itself for a new human adventure in support of others. Holiday cottage, cheese factory, abbey tours… You could call it a resurrection. The abbey has also started making beer in the past few months, developed to complement the abbey’s cheeses. A marriage made in heaven.